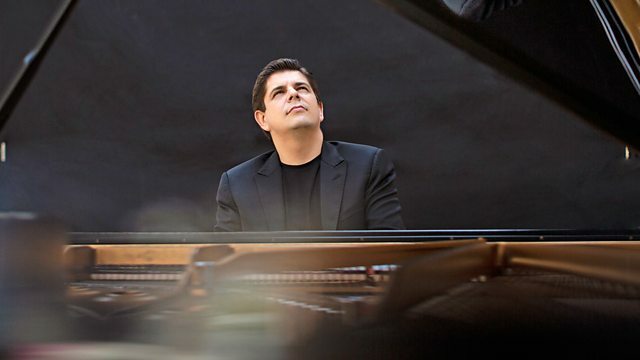 Javier Perianes plays music from Poland, France and his native Spain. Conductor: Emmanuel Krivine. Orchestra: Orchestre national de France. Choir: The Hilliard Ensemble. Director: Paul Hillier.